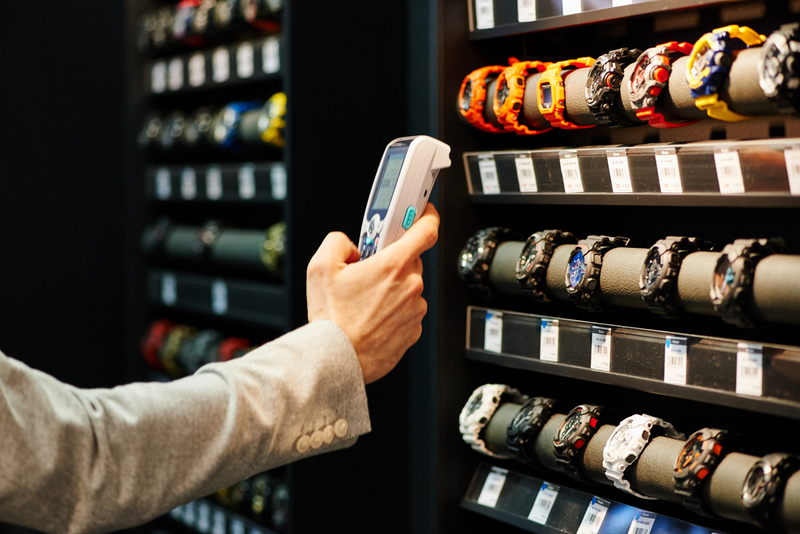 INHORGENTA MUNICH enters into a partnership with the China Watch & Clock Fair (CWCF) – one of the biggest trade shows for watches in the world. This step will further strengthen the international orientation of INHORGENTA MUNICH and its presence in the watches segment. "In this dynamic growth market, our cooperation will open up many perspectives for us," states Klaus Dittrich, Chairman of the Board of Management of Messe München. 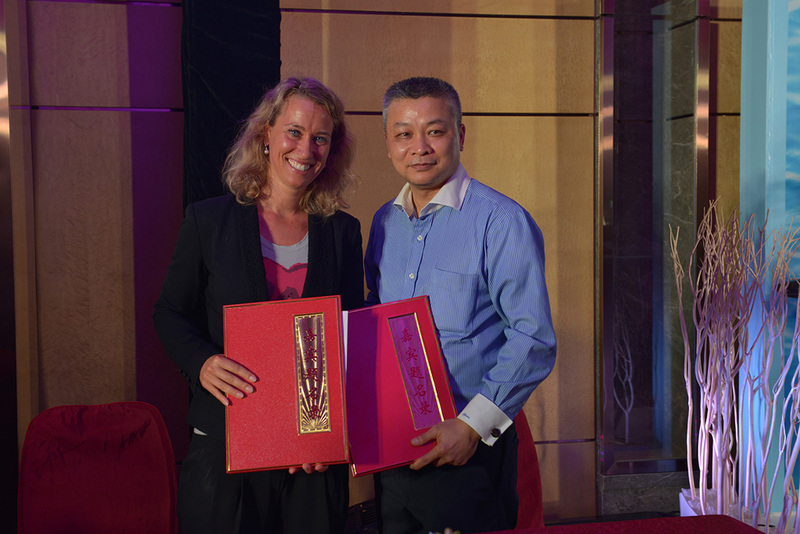 Stefanie Mändlein, Exhibition Director of INHORGENTA MUNICH, and Zhu Shun Hua, Chairman of the Shenzhen Watch & Clock Association signed the cooperation agreement on 24 June 2015. 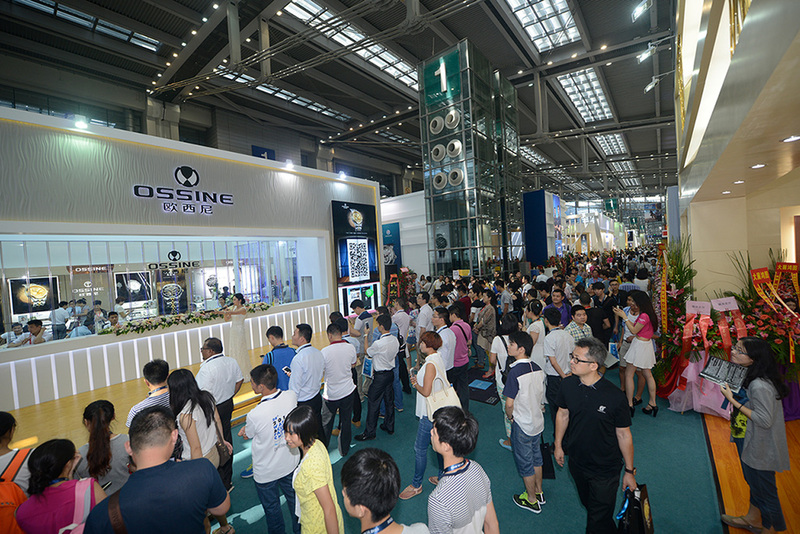 As a result, the trade show is now the official co-organizer of an international pavilion at the China Watch & Clock Fair 2016, which will take place from 23 to 26 June 2016 in Shenzhen. Moreover, the two partners will present themselves at the trade show of the respective other partner. The new cooperation will be visible for the first time at the next INHORGENTA MUNICH from 12 to 15 February 2016. A Chinese delegation of exhibitors and members of the Shenzhen Watch & Clock Association will travel to Munich. 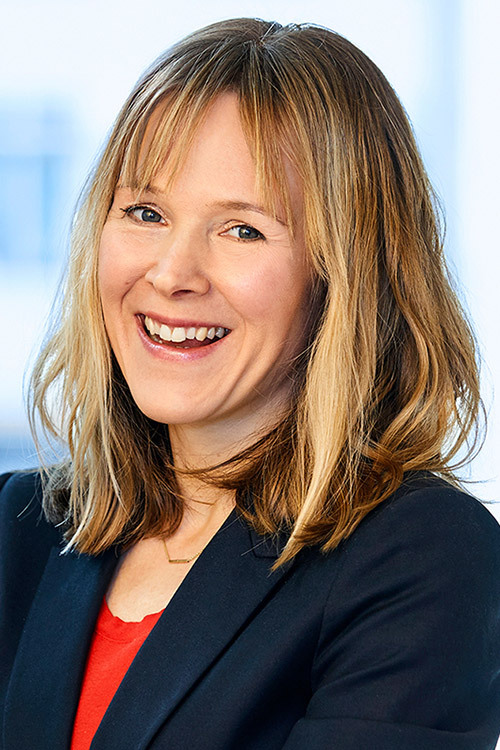 Plans are to expand this cooperation venture in the long term: "Not only does this cooperation agreement allow us to enlarge our global network by an extremely important industry partner, but also to accompany our exhibitors ideally when venturing into the Asian market in the future", explains Exhibition Director Stefanie Mändlein.